Here’s some interesting news which broke earlier on today. In truth, we’re not quite sure what to make of it. Liverpool have made a proposition to the Israel Tourism Board in which Israel would sign a financially lucrative sponsorship package to have the country’s logo, the Star of David, on our billboards and on the sleeve of the kit. The logo would also feature on the club’s social media pages. This is according to outlets Breitbart and Ynet News. They claim that a meeting took place at the World Travel Market (WTM) fair in London, where Israeli Tourism Minister Yariv Levin and Israeli Ambassador to the UK Mark Regev held discussions with our commercial arm. 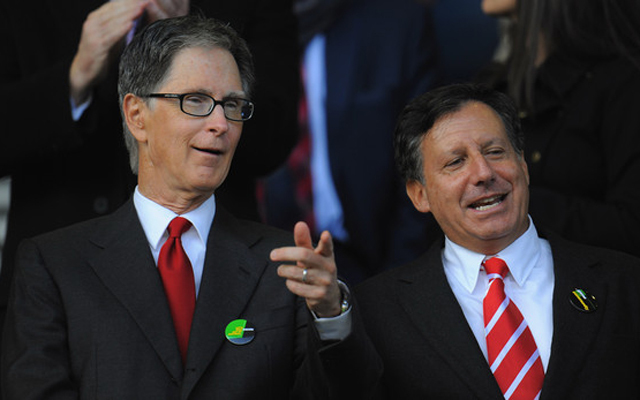 Liverpool’s desire to get involved with Israel stems from the fact two prominent members of FSG, our owners, are Jewish, says the report. A deal would likely see multi-millions pumped into the club, but to do so would also separate fans with differing views on the current Israel/Palestine conflict. We’re not going to get political and state any allegiance here – but feel free to engage in healthy debate in the comment section.